Aired on : Every Monday at 10:00 PM. 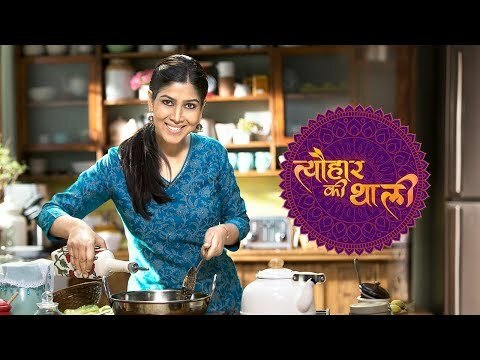 Sakshi Tanwar is on a mission to celebrate India's festivals. 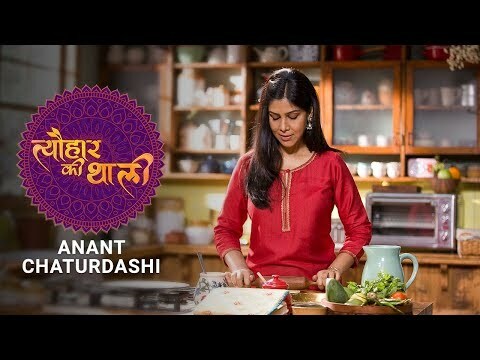 Join her as she celebrates each festival by sharing her long cherished, heirloom recipes of various bhogs & prasads identified with the Gods. 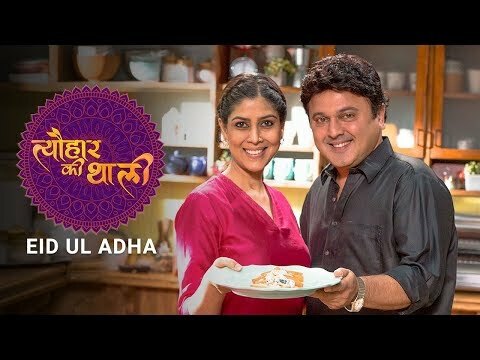 Peppered with folklores, legends and Sakshi's personal anecdotes, Tyohaar Ki Thaali is a show that offers a delectable mix of stories and recipes that will inspire you to cook more! 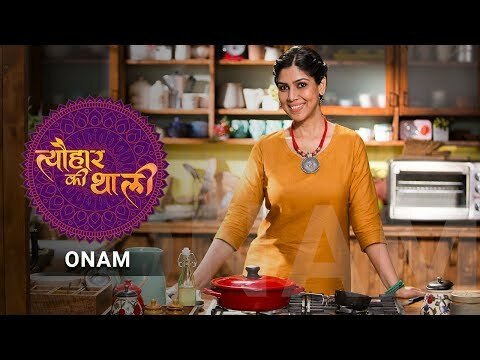 © 2017 Epic Television Networks Private Limited. All Rights Reserved.